It’s the age of video! Are You Marketing Your Business with Video? Did you know that YouTube is currently ranked fourth in the world for Internet traffic and has become the second largest search site on the Internet? What these statistics demonstrate is the fact that video is where the web is headed. 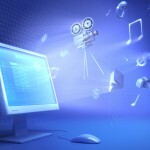 Cisco even predicts that by 2015 at least 90% of all Internet traffic will be video. Just think about that—90%! What does all this mean for you? It means you need to be marketing your business with video! 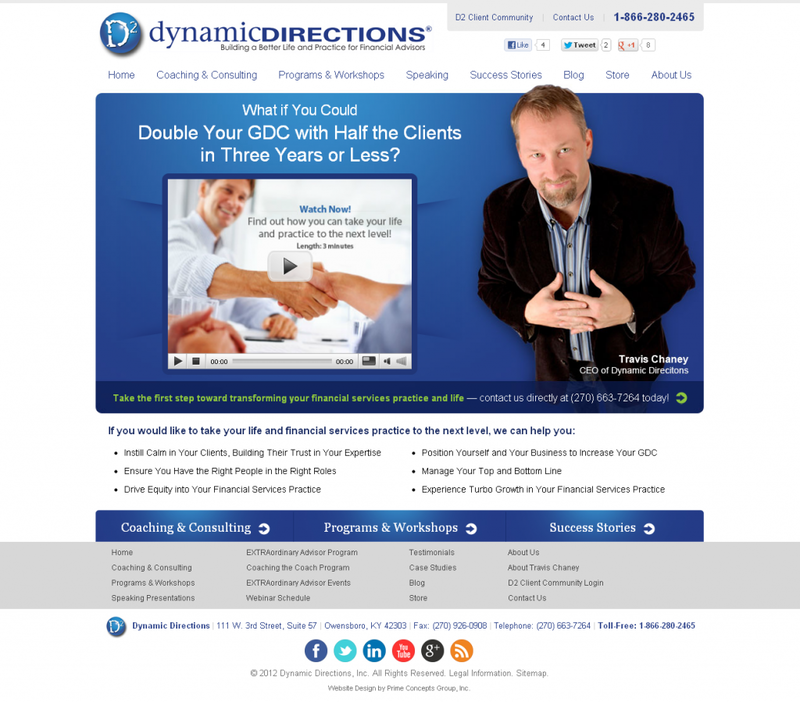 Check out how we helped one of our most recent clients, Dynamic Directions, to use video to market their business! In the last post I talked about the phenomenon Pants on the Ground and other successful viral videos. Wh ile he’s on minute 14 of his 15 minutes of fame, Larry Platt got so much press that he now has many more business opportunities. While you may not have the platform that launched Larry Platt’s viral video, you certainly have the same potential for your business. 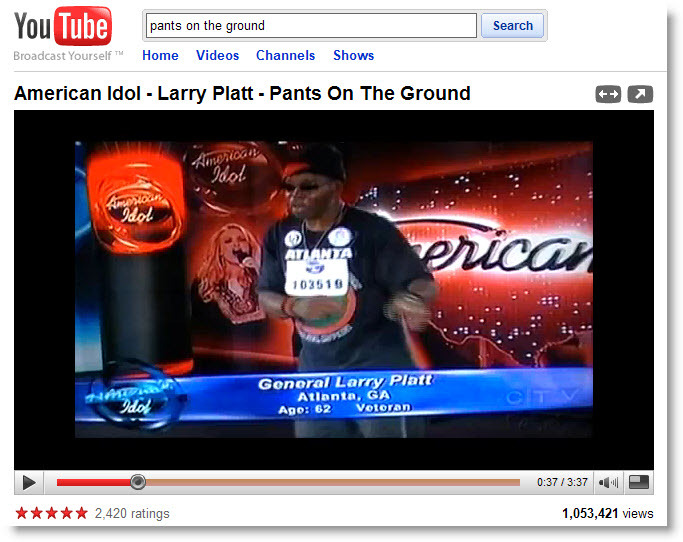 Pants on the Ground: What Makes a Video Go Viral? By Thursday, the video went viral and now has more than 500,000 views on multiple accounts on YouTube. His song is a trending topic on Twitter, his lyrics are on hundreds of Facebook statuses, and he is being interviewed by top T.V. and radio shows around the country. Even Brett Favre was caught doing his best Larry Platt impression. All of this came from the power of a viral video. So, what is a viral video? Here is a quick peek at the concepts of successful viral videos.